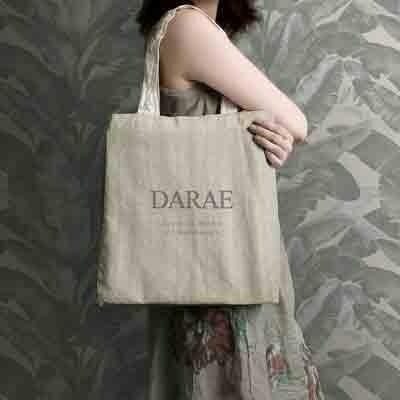 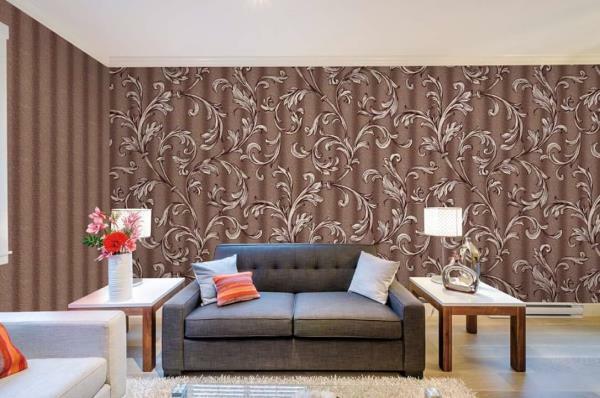 Beautiful Leaves pateren for your Big Walls. 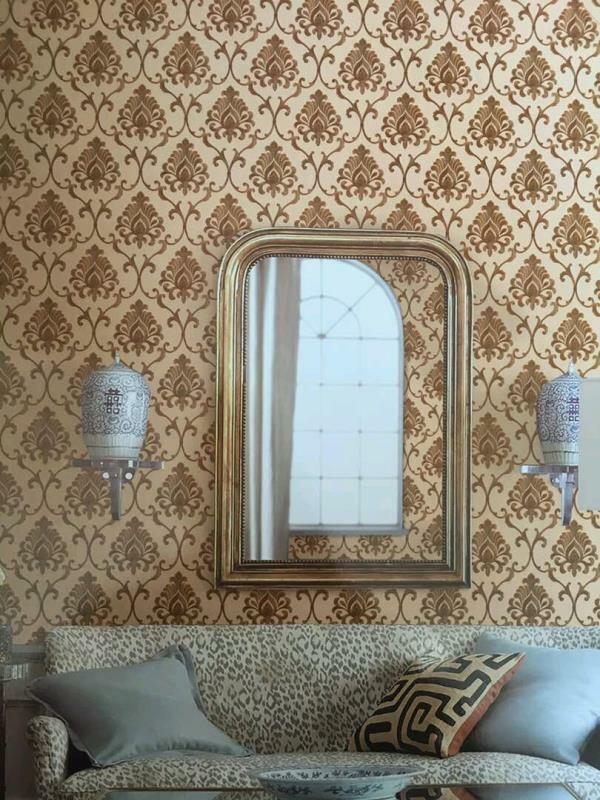 A wallpaper for Big walls. 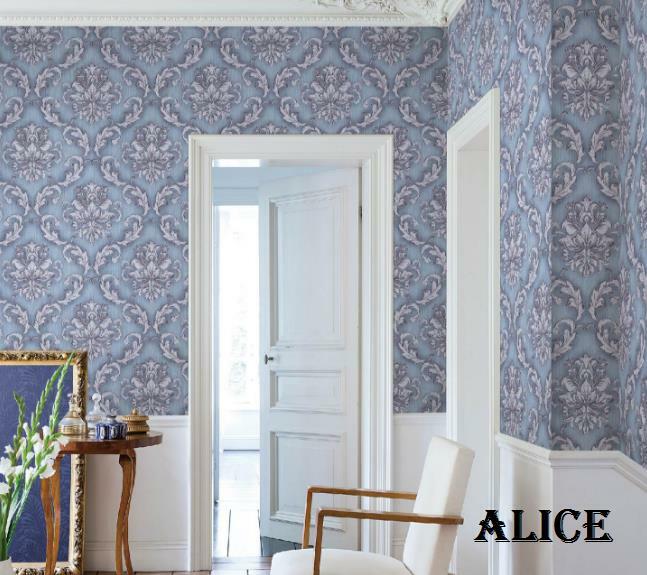 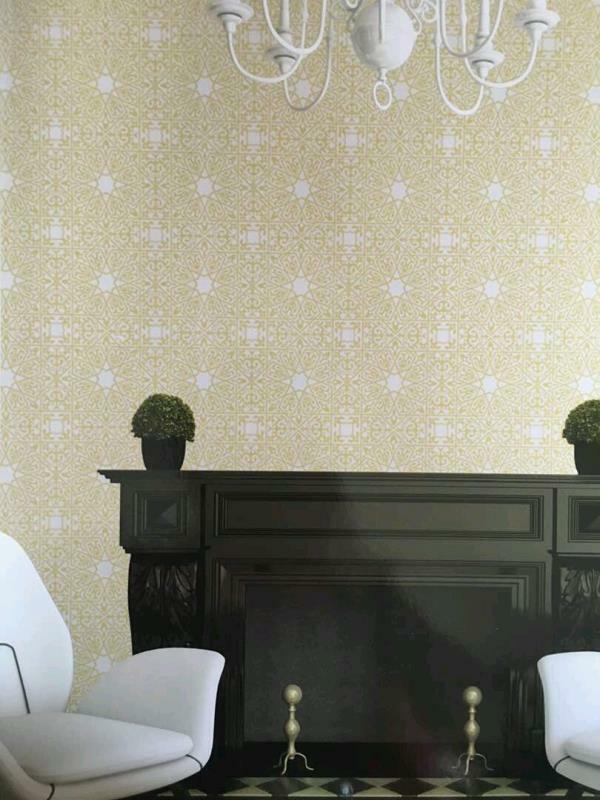 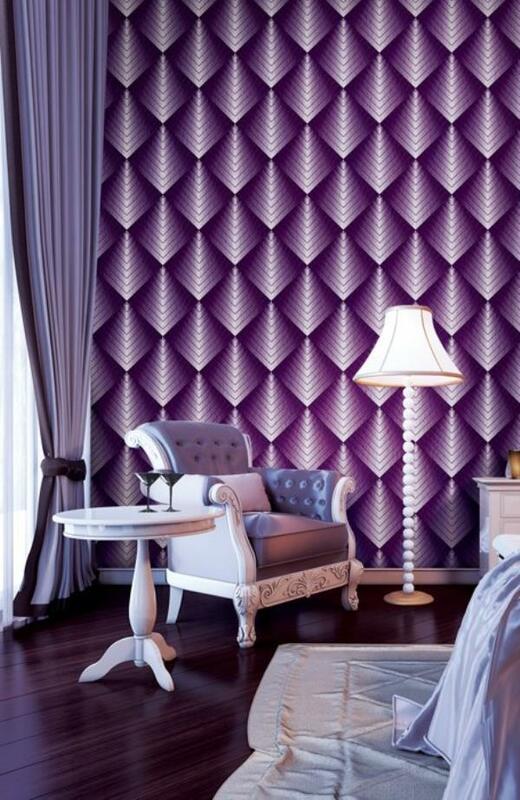 Luxury Design Imported Wallpaper Sensual metif & stylish color From Ultra Walls Wallpapers. 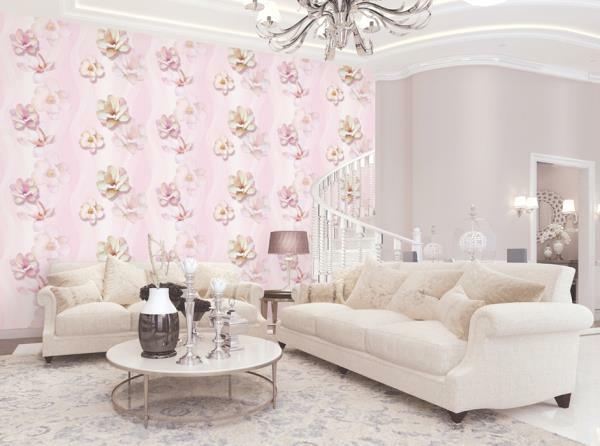 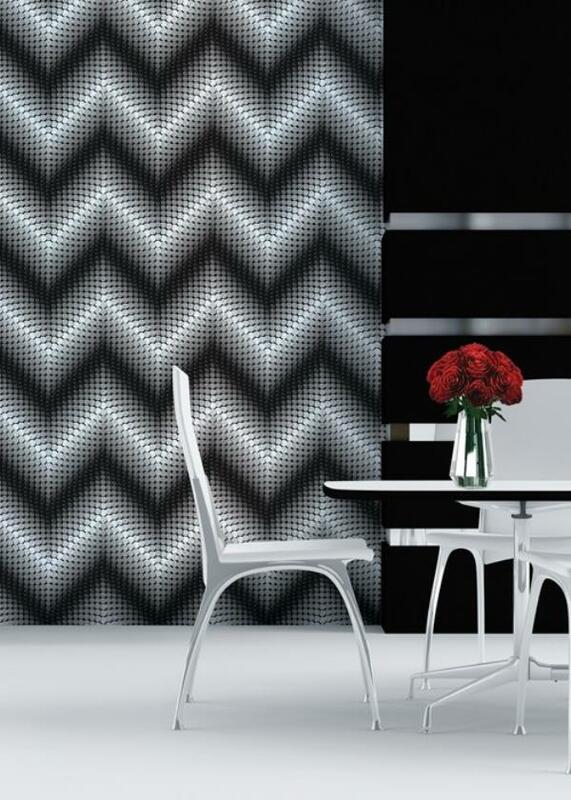 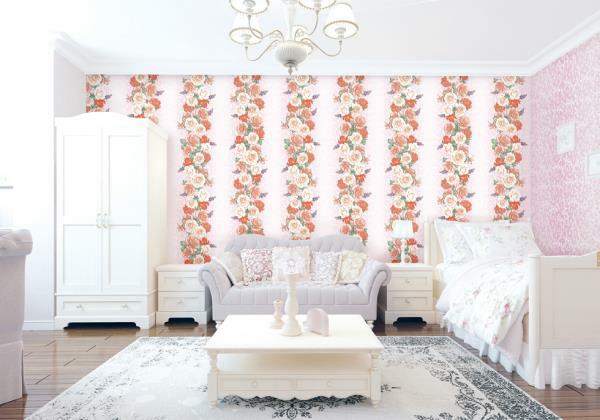 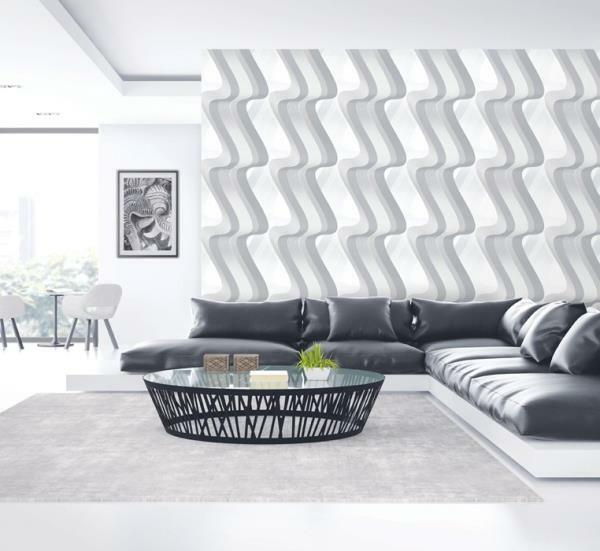 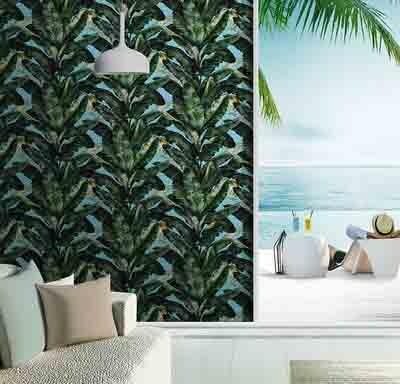 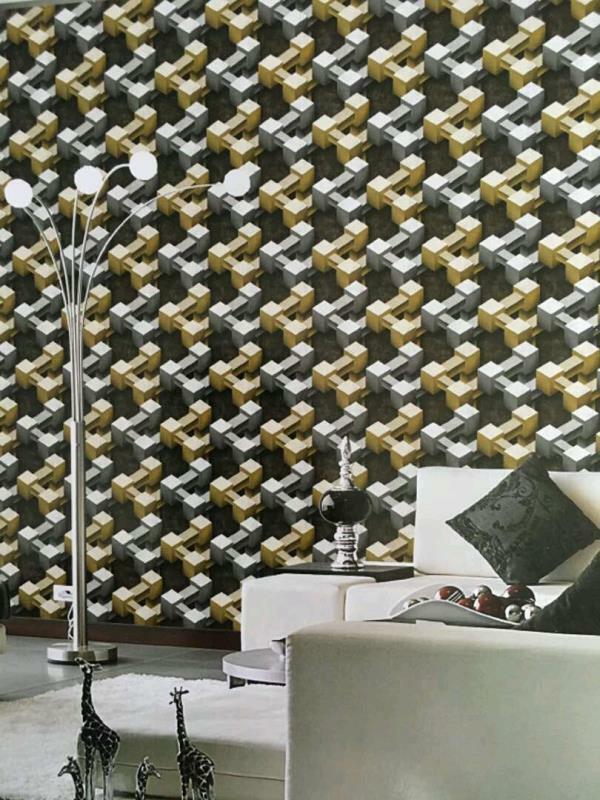 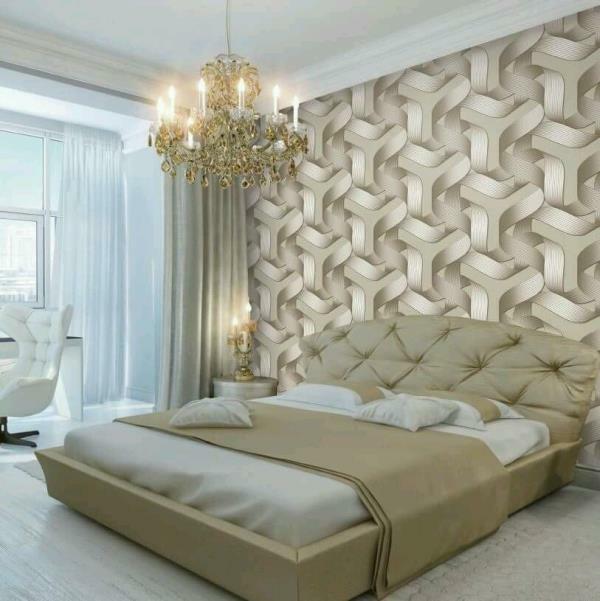 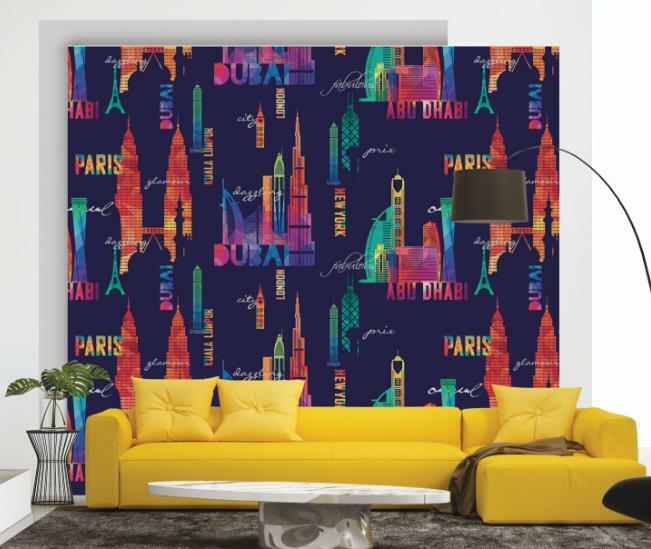 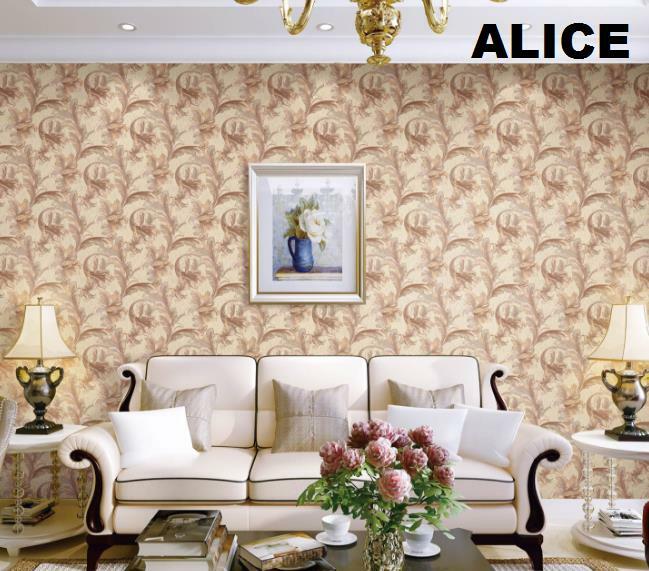 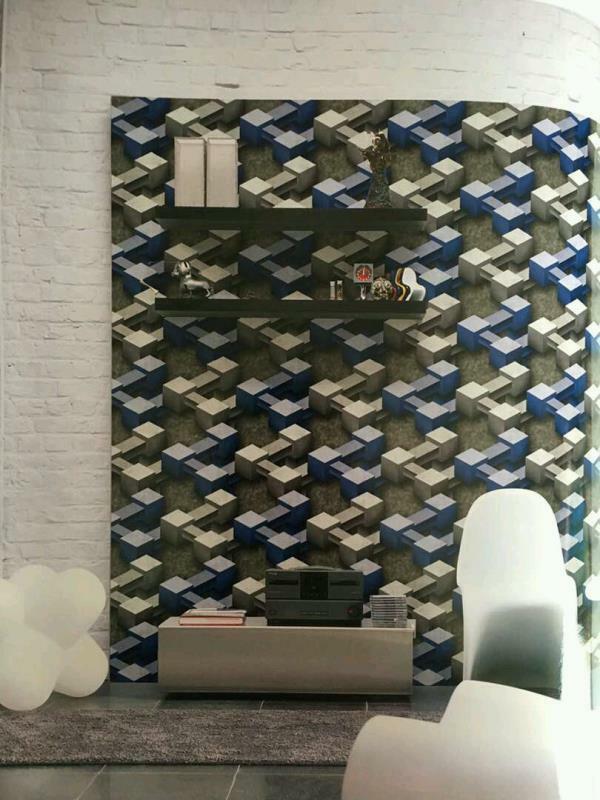 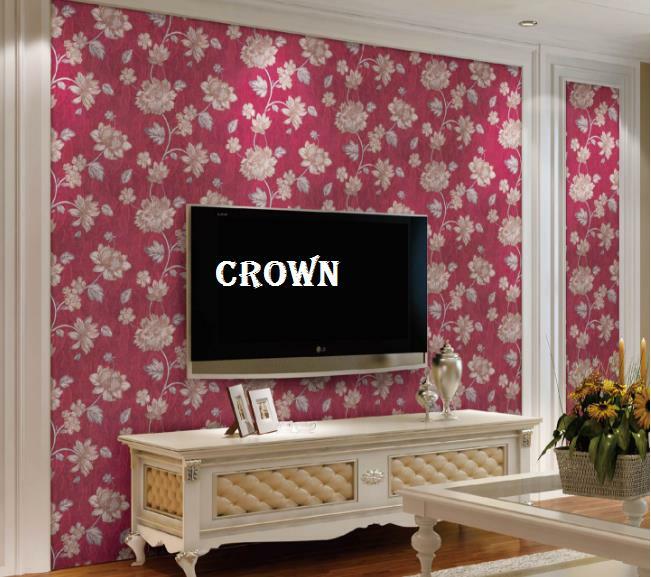 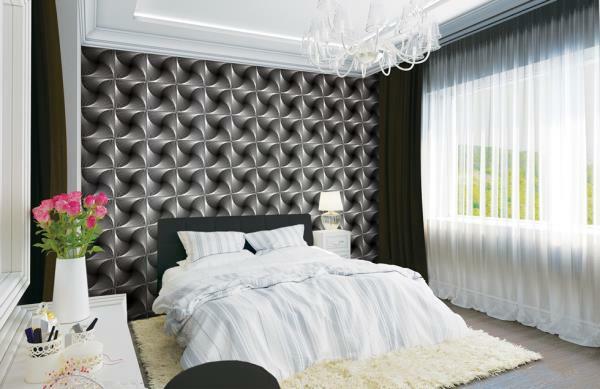 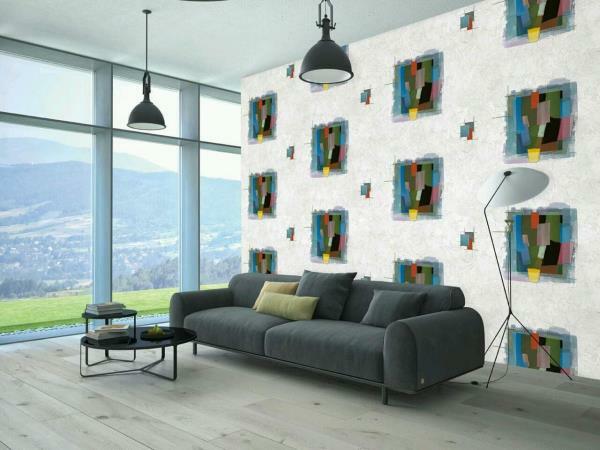 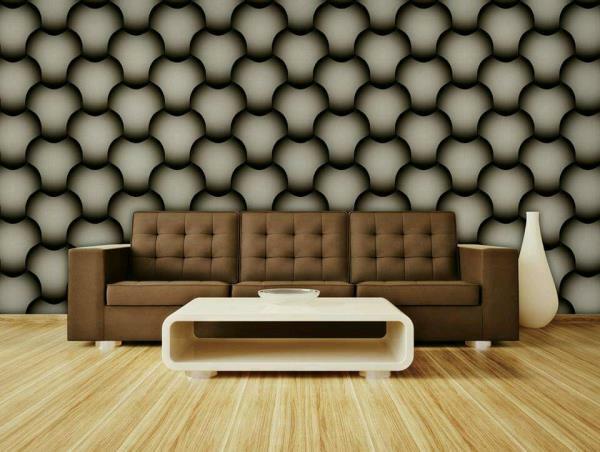 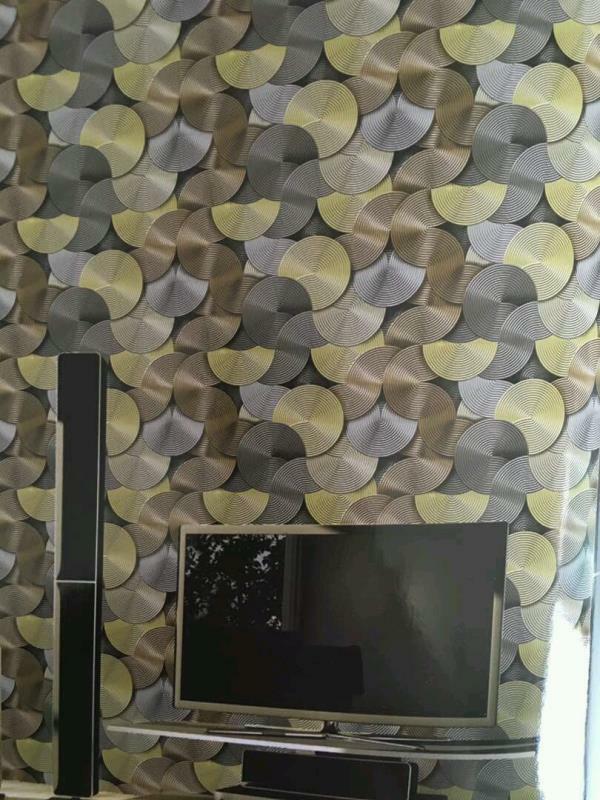 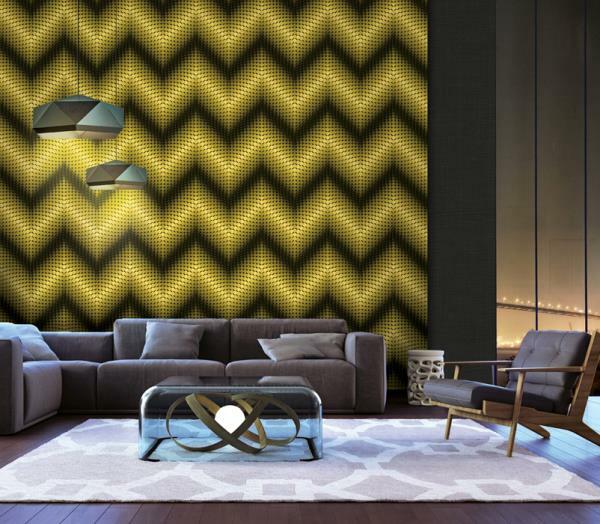 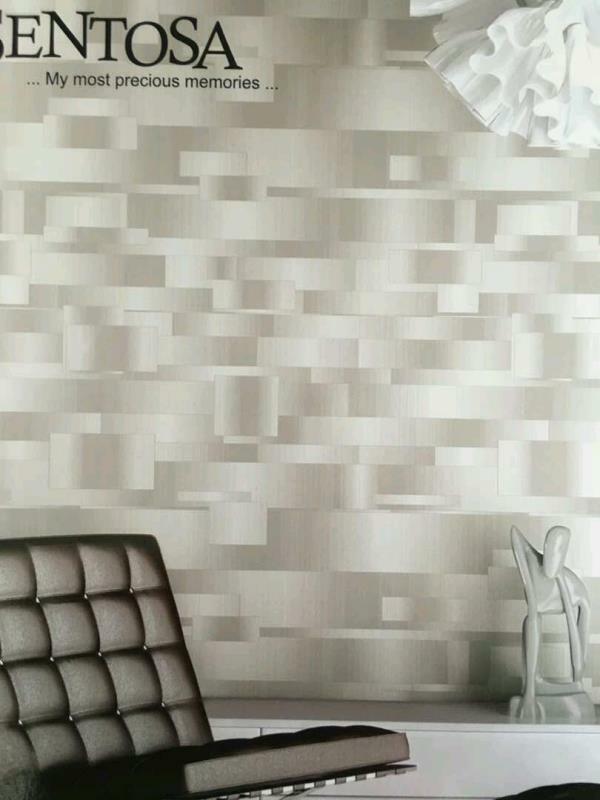 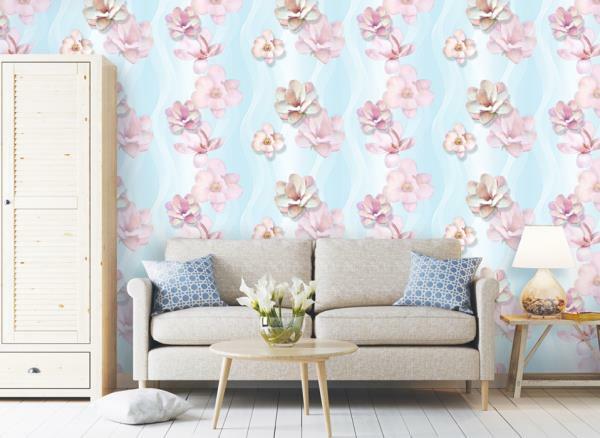 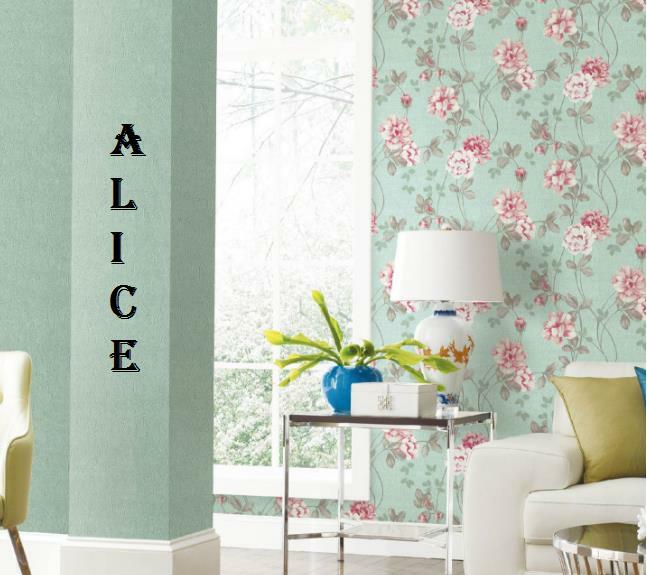 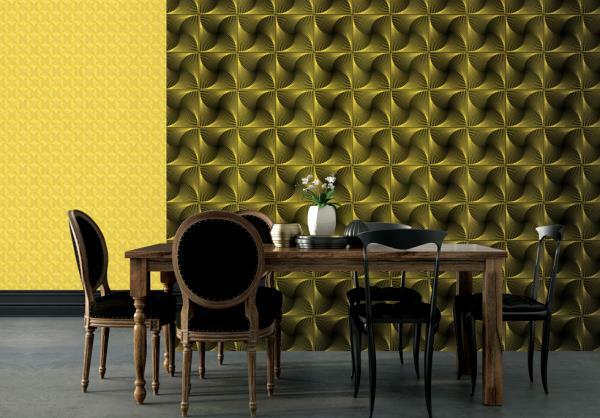 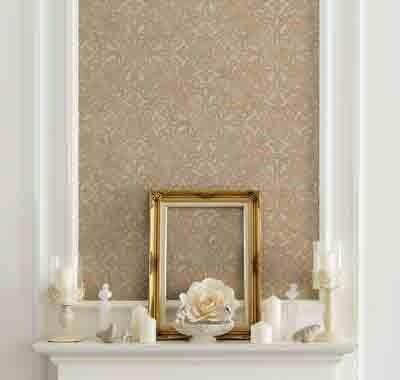 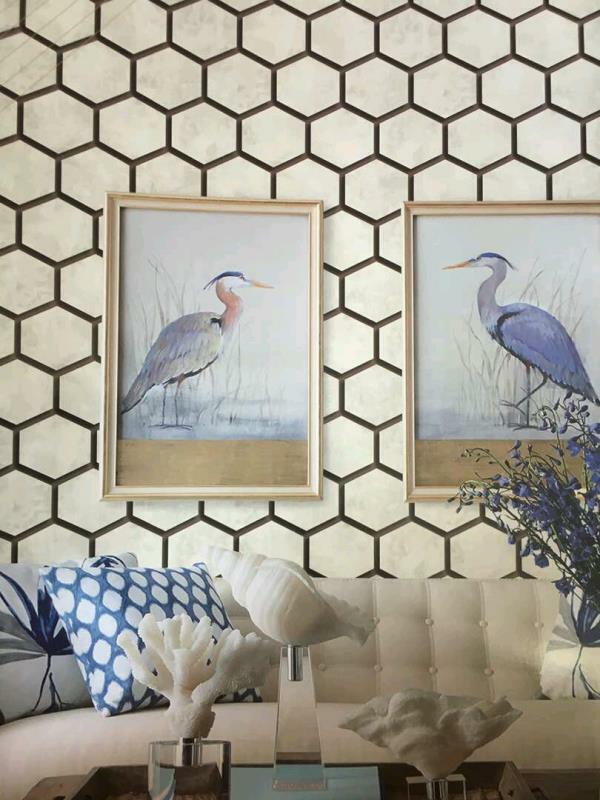 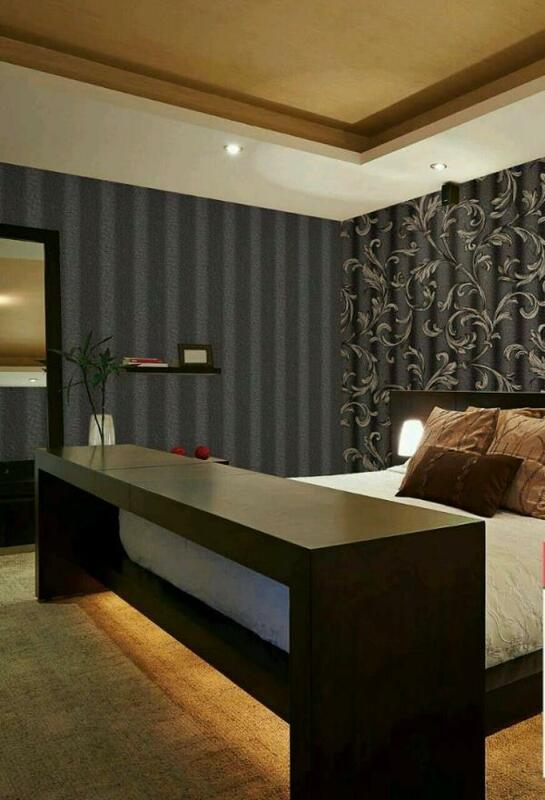 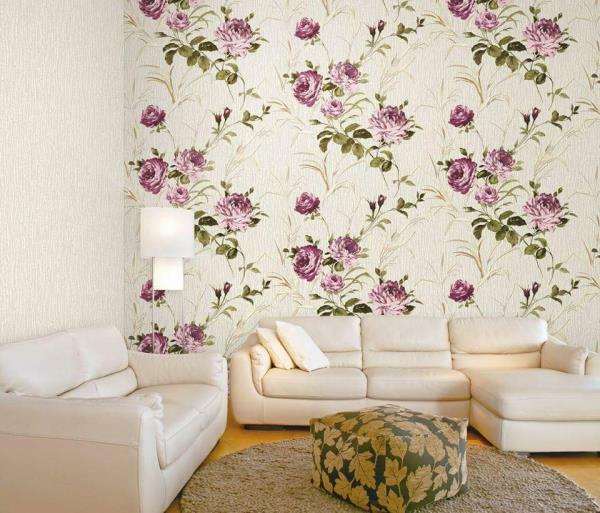 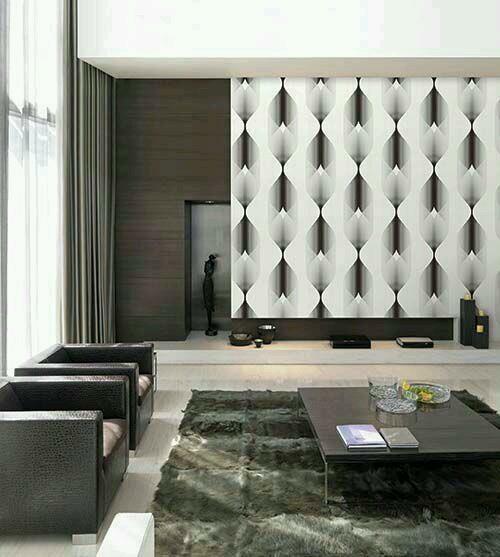 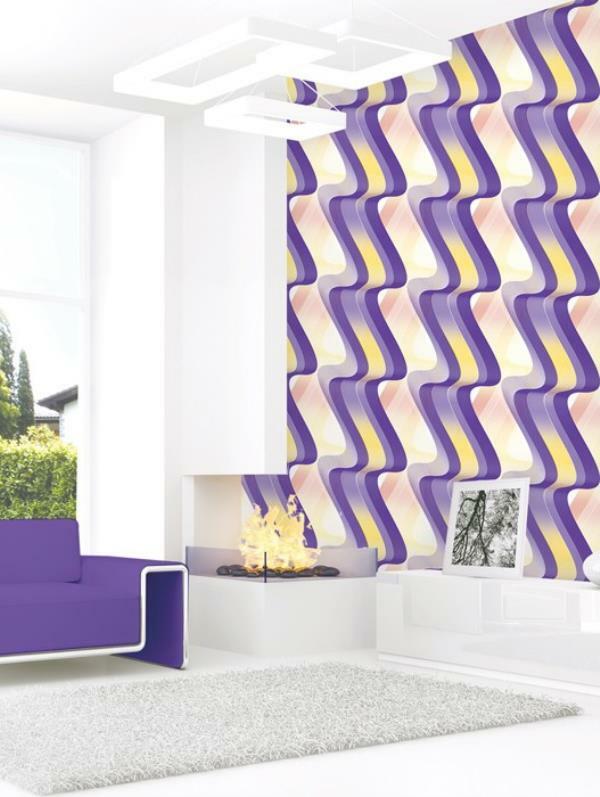 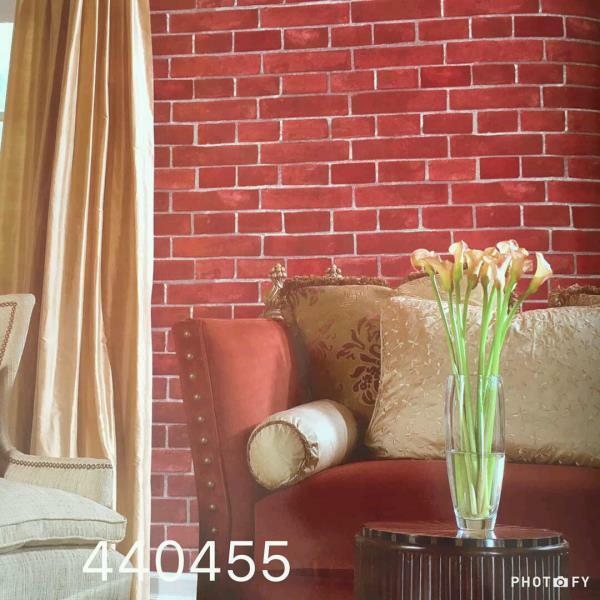 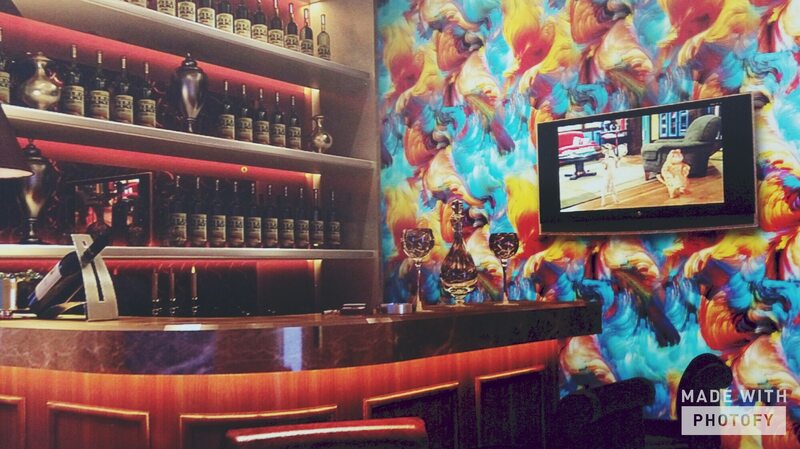 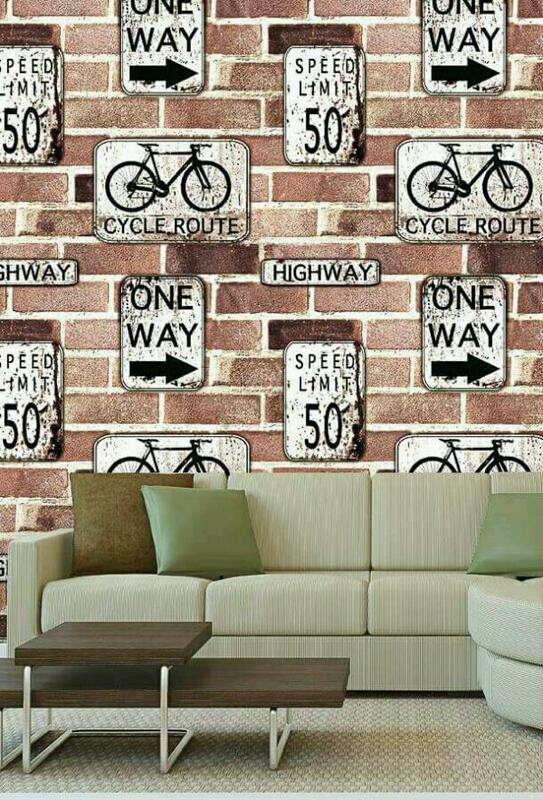 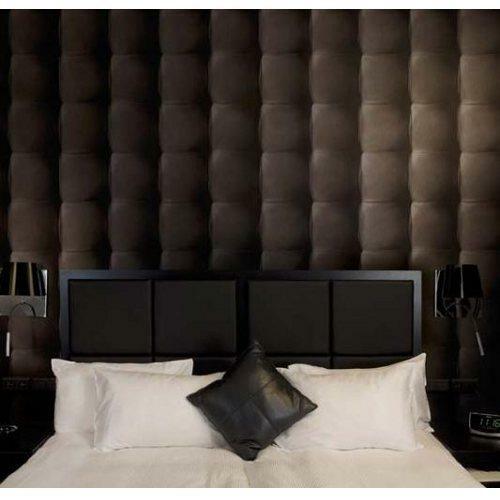 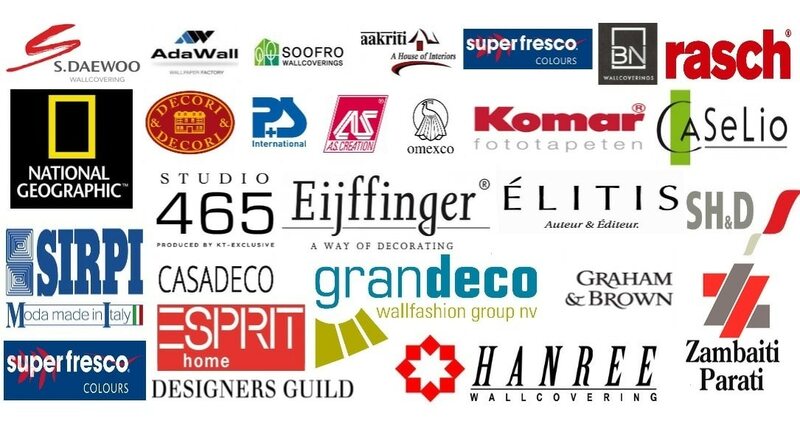 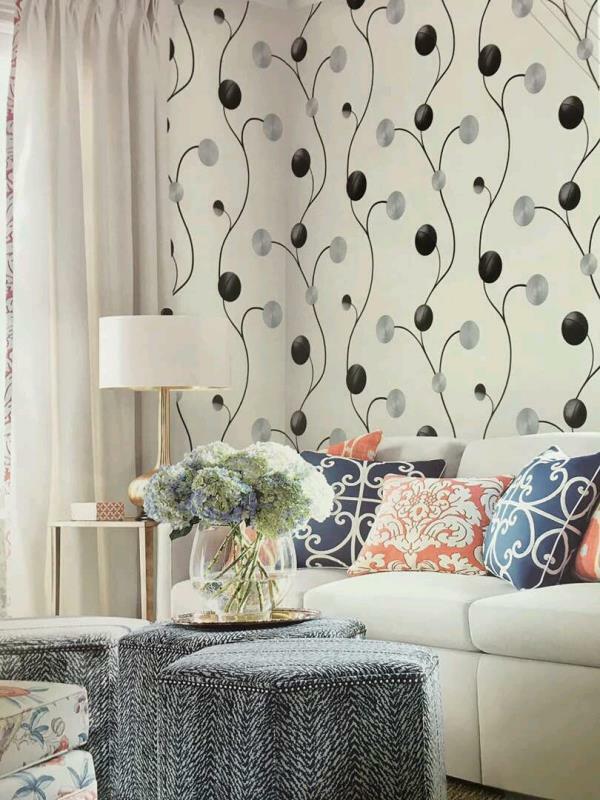 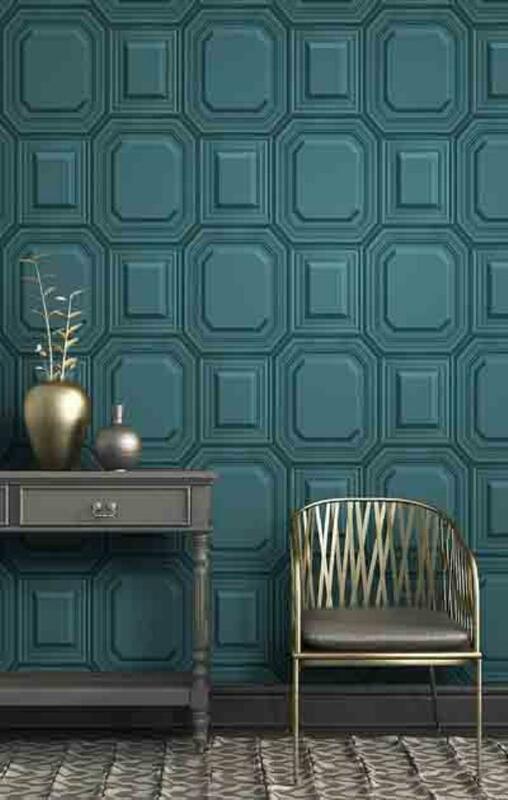 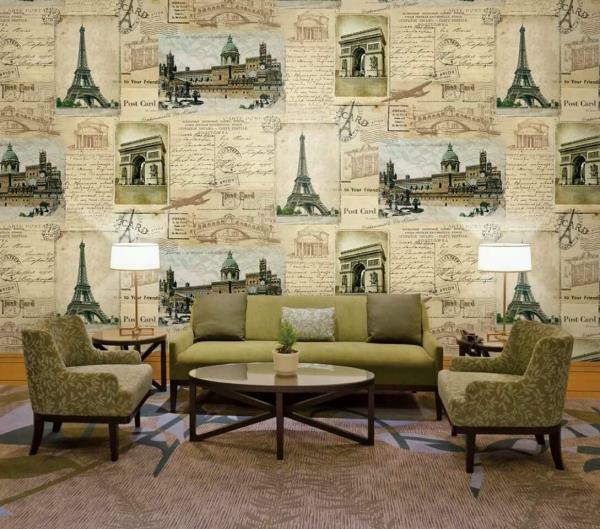 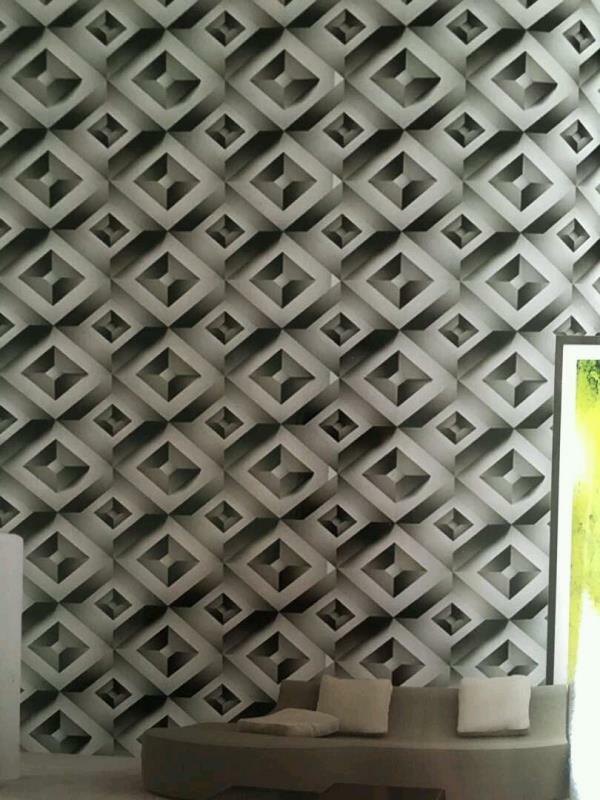 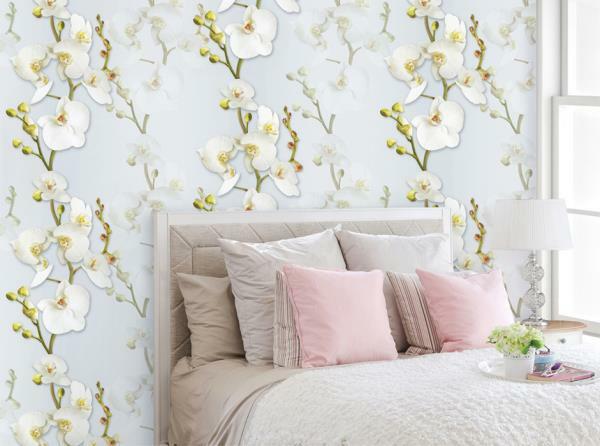 To buy call us Wallparadise- Luxury Design Wallpapers for Big Walls.